Below techniques will definitely help you to speed up your conversion rate. Do you have any idea about the total number of web pages on the internet? Most probably, not! 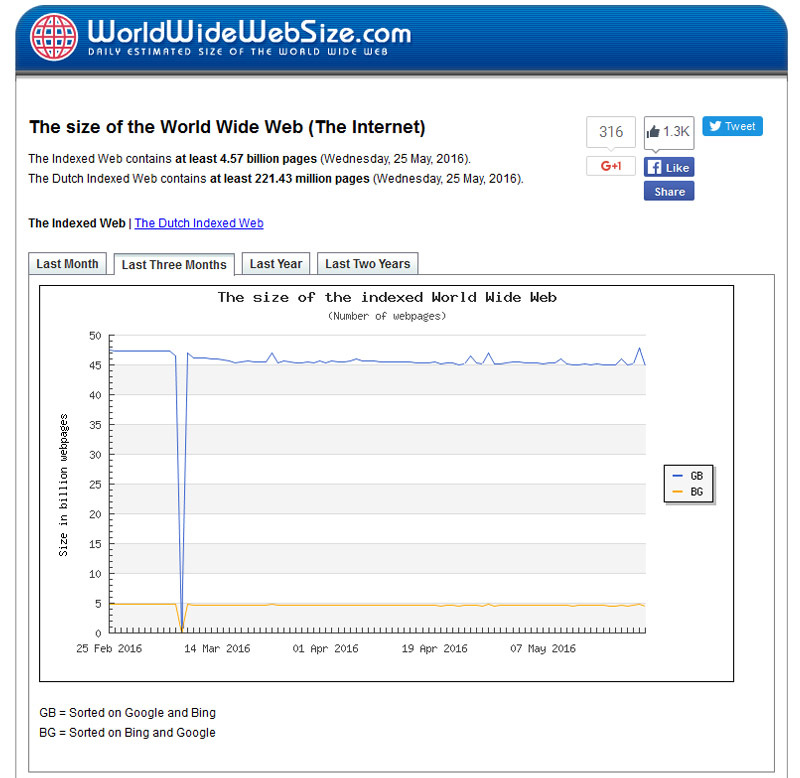 Well, according to WorldWideWebSize.com, it fluctuates between 47–48 billion. 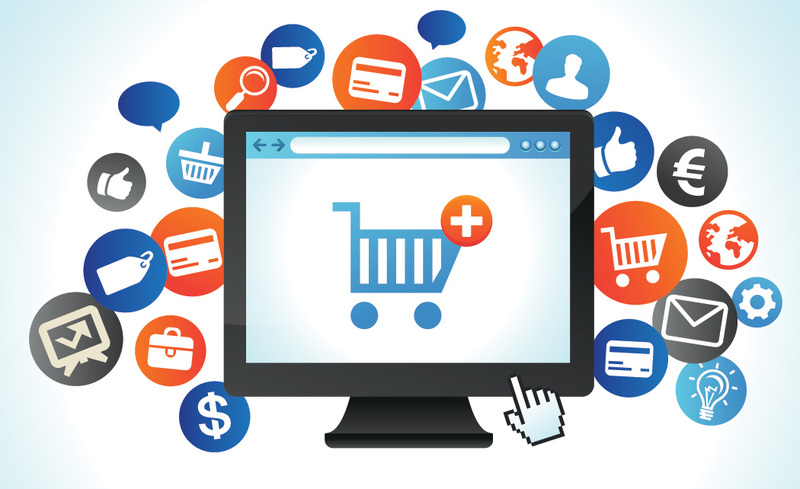 What’s even more intriguing is the fact that there are 12-24 million ecommerce websites on internet, but only 650,000 of them (3%) are able to make $1,000 or more in annual sales, according to InternetRetailer.com. 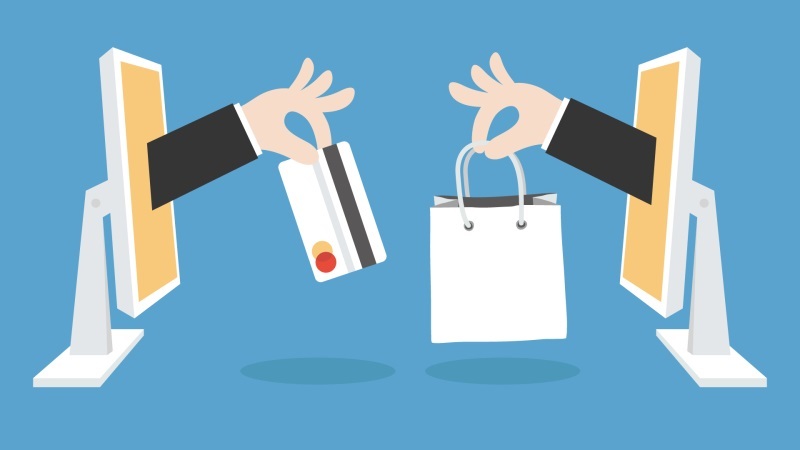 This might mislead you believing there’s something wrong with the way ecommerce industry is progressing, but the fact of the matter is that it is doing really well. 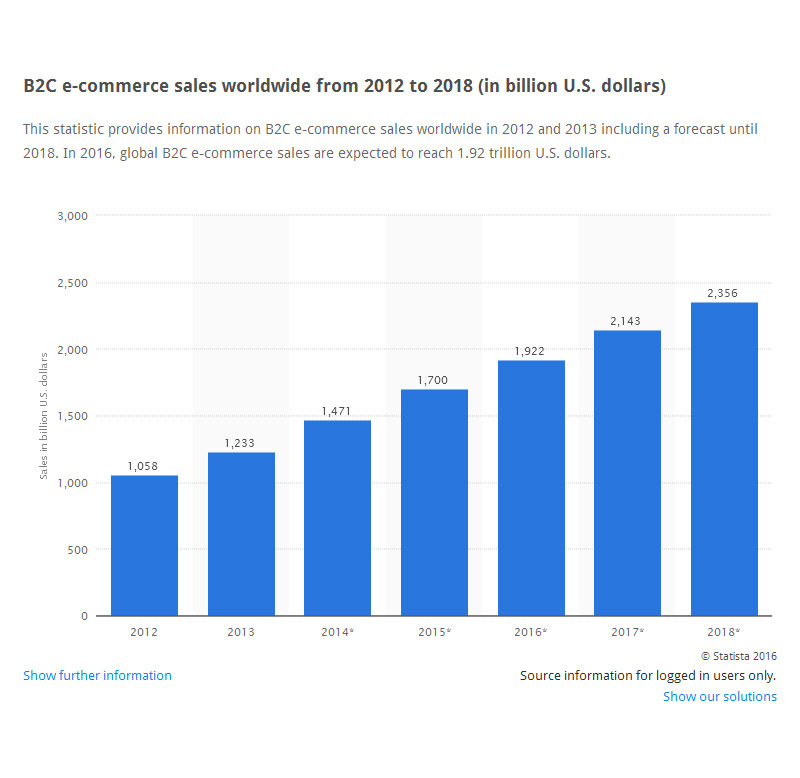 According to statista B2C, ecommerce sales will do quite well in 2016, amounting to $1.92 trillion in annual sales. 2017 will also witness the same upward trend, which is expected to yield up to $2.356 trillion by the end of 2018. So, is it that only top 3% of ecommerce industry players are contributing to this rapid growth trend? Yes, it is, irrespective of how unbelievable it sounds. But then why is it that only top 3% ecommerce stores are able to achieve this remarkable feat, which even all of the rest collectively can’t? 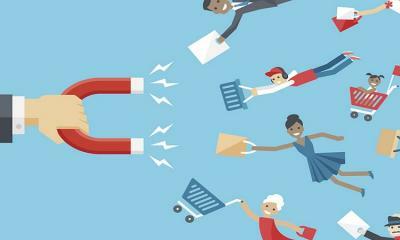 It is reasons like these that have compelled me to compile these top 10 ways on how to boost your ecommerce conversion rate like never before. And this is how promptly loading web pages are rewarded, according to radware. Google loves to inform its searchers, and that’s what structured data and rich snippets are all about. They deliver the essential information about a website right in the SERPs when a curious visitor is surfing through them. 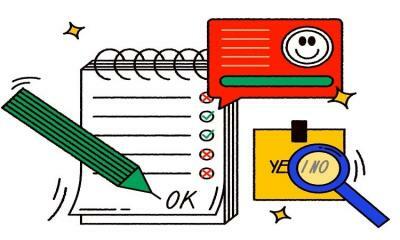 Moz is more than happy to tell you more about rich snippets, how they are helpful for your site and how to incorporate them to your site. 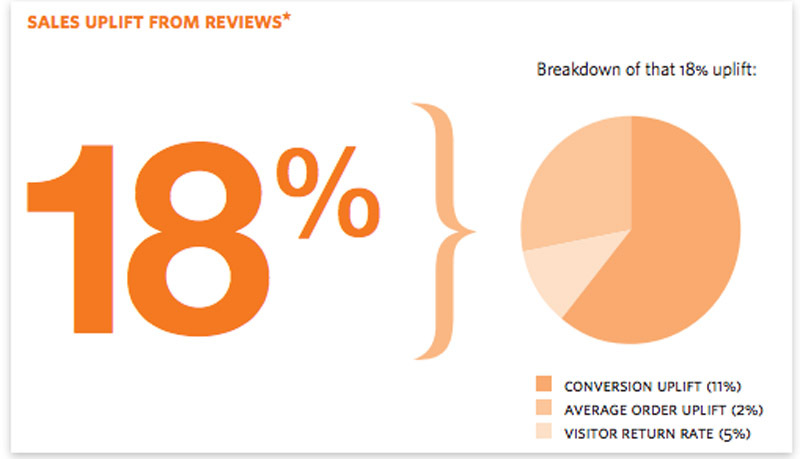 63% agree to return back to a site where they had the option of live chat. If you want to improve conversions on your eCommerce site by up to 11%, one simple thing can do the trick for you, i.e. showcase influential security seals or trust seals. 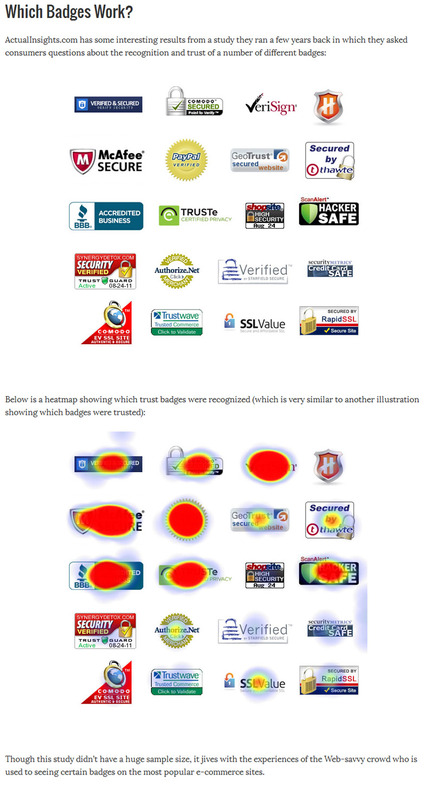 And if you are wondering which seals might work best for that, a study published on inflow declares Norton Security Seal to be the winner by increasing conversions up to 11%, whereas monetizepros share a heat-map of which seals get the most response from site visitors. Because adding videos on your landing pages can improve the chances of your visitors turning into your customers by up to 80 percentage, according to results of a study shared by eyeviewdigital.com. In the real world as well as in virtual, the level of trust people develop for a brand over a period of time determines how low or high sales it makes. In a virtual world, people cannot see, touch and feel what they are presented, so it’s the user reviews which help them develop trust and confidence over what your site has to offer. 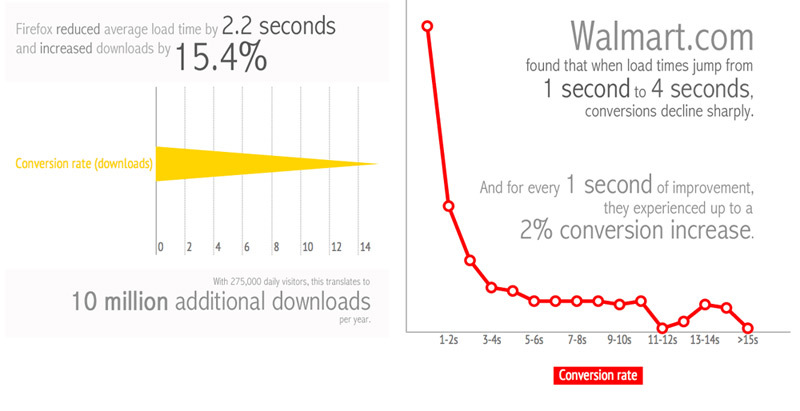 This can help you improve your conversion rate by 10%-25%, according to this infographic on truconversion.com. You can enjoy boosted conversion by up to 28% using the word ‘free’ in your CTAs, and if it still doesn’t make sense, imagine you are the shopper here! If you want to comprehend the power of up-selling and cross-selling, consider the example of Amazon, who reported amassing 35% of their total annual revenue in 2006 by up-selling and cross-selling to their customers, courtesy vwo.com. 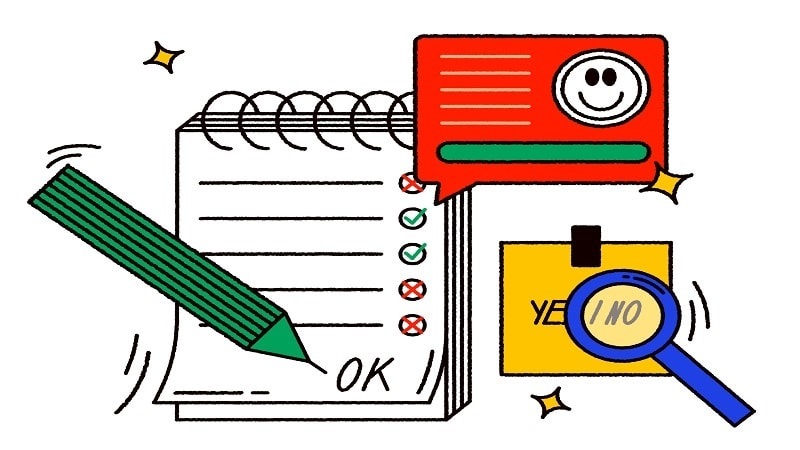 Last but not least, the checkout, which is considered to be one of the most critical moments through the process of online shopping; it can either make or break the deal. 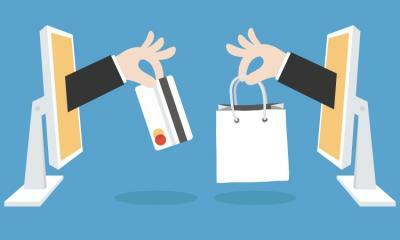 Unfortunately, statistics suggest that it is mostly the ‘deal breaker’ for the majority of online retailers. 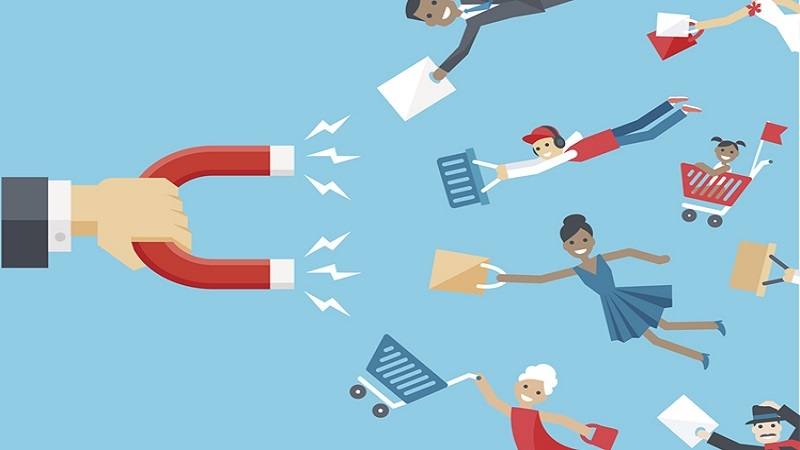 According to stats shared by Baymard Institute, 68.63% shopping carts are abandoned on average and one of the top reasons for shopping cart abandonment is none other than confusing checkout process, which accounts for up to 12% of the cart abandonment issue. 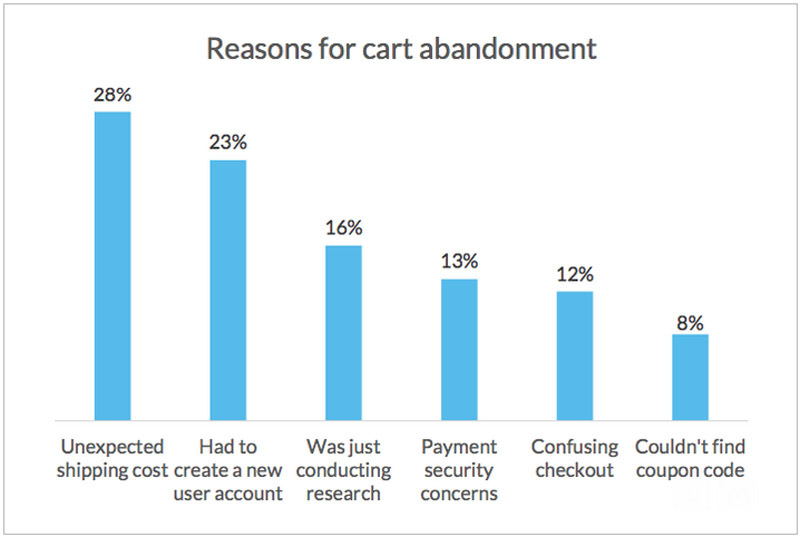 The good news, however, is that if owners of the abandoned carts are retargeted with a discount offer, as high as 54% of them are most likely to make the purchase, courtesy VWO eCommerce Survey 2014 Report. 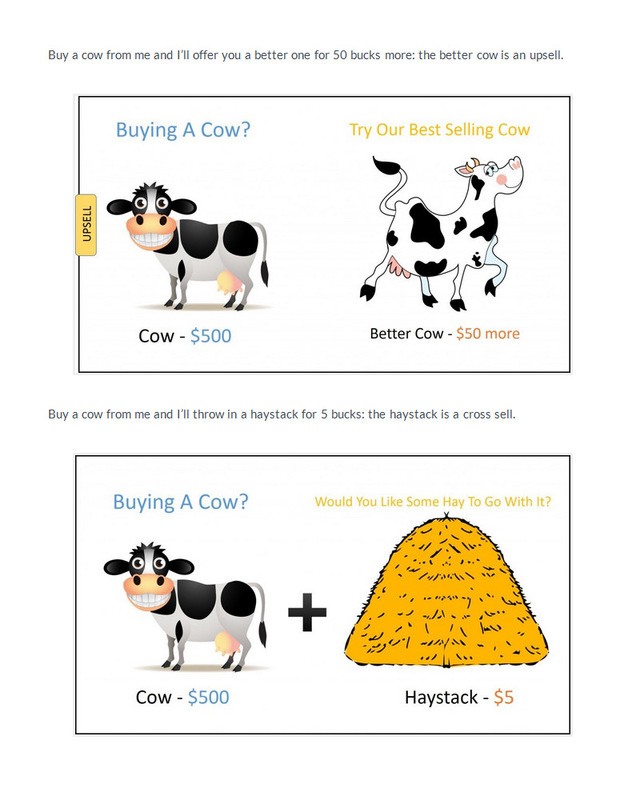 Perhaps that’s what compels internet marketing guru NeilPatel offers an ingenious solution to retarget abandoned cart owners in this conversion rate optimization roundup. So, that’s it; end of my list of tips on how to boost your e-commerce conversion rate, but surely, there are plenty more ways of conversion rate optimization. That’s why I hand it over to you now; share your experiences in this regard with us in the comment section below. What has helped you the most in boosting your conversions and what hasn’t worked well for you? Fueled with the knack of bringing the best out of anything, Bilal Safdar is an immensely passionate and dedicated internet marketer currently associated with Technorian, a Magneto, WordPress and WooCommerce support services provider based in UK. They also specialize in dedicated development services.